These Cool Features now in Instagram!! 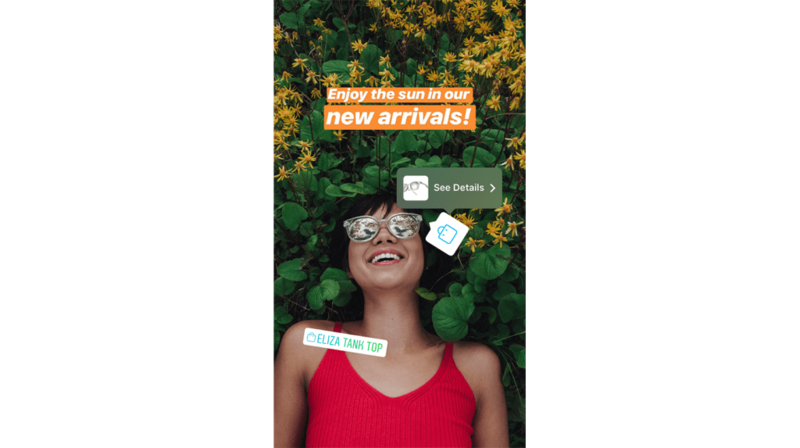 Firstly, It’s going to be a great deal for promoters, where Instagram is giving brands the facility to link their products in stories with new stickers related to shopping. It is as simple as tapping on the sticker to view the product, which proceeds by adding multiple stickers in a story. But this is entirely different from the swipe up option, used by the business pages. Isn’t it cool for you to promote Marketers! And, this new update is yet on its way #trending and eventually, it will lead to a win-win situation for those who make use of it. 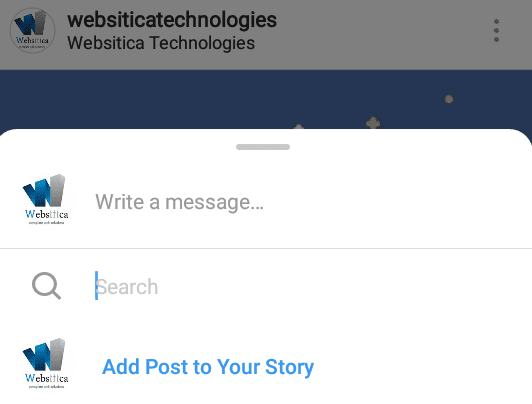 It also has the option to share stories and followers can be tagged with an @mention and this will send a pop-up message to the user whoever are tagged in the story!! With the mix of all colorful text, stickers, or drawings users can add edit them in their own creative way!! And That’s how was Instagram, has been improvising with better features which are leading them with massive user engagement and positive feedback among followers and that is why even people like Instagram.